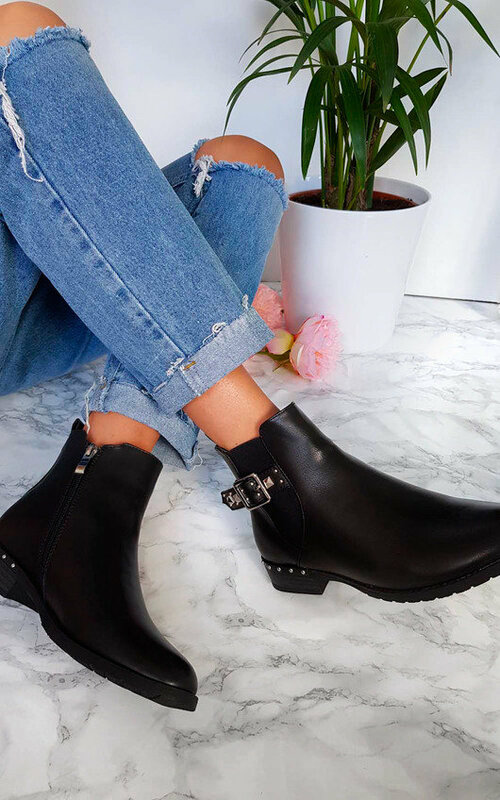 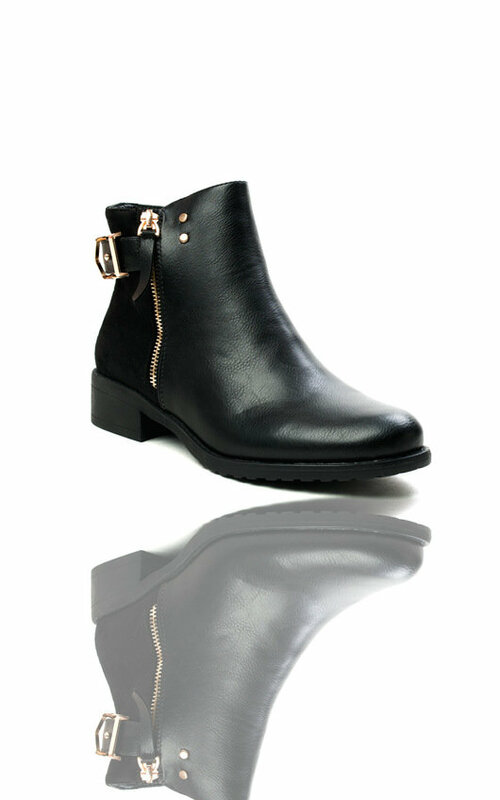 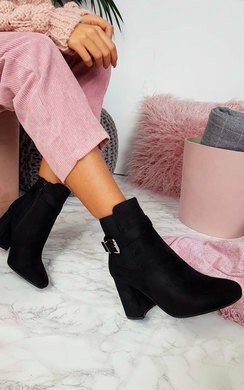 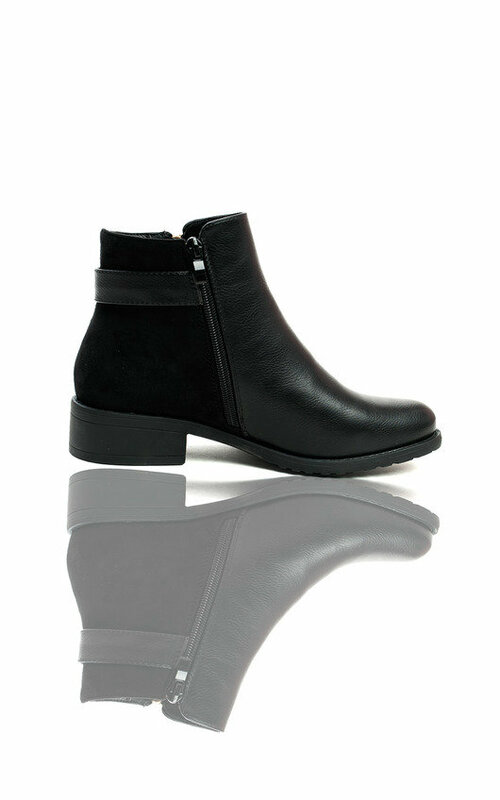 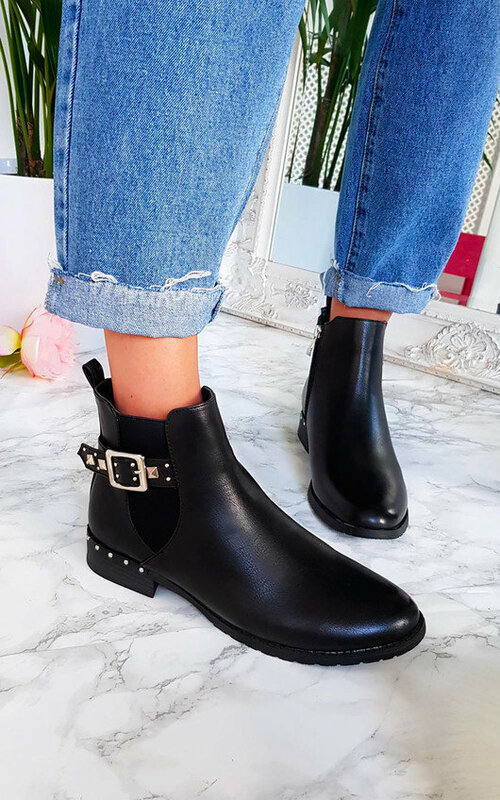 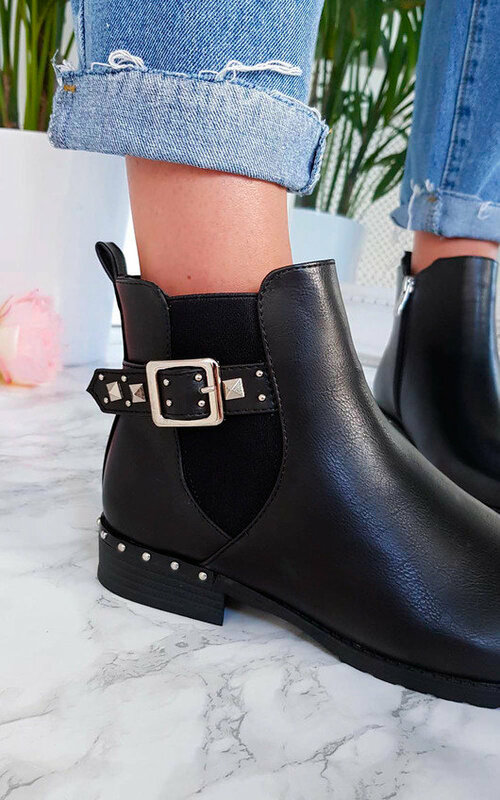 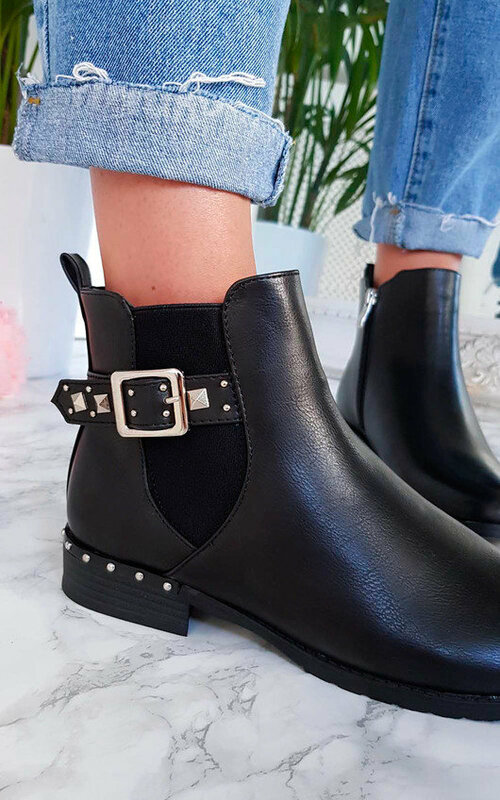 Walk into Autumn in style with the 'IZZY' ankle boots! 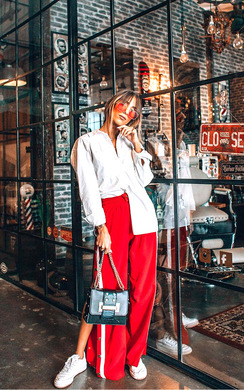 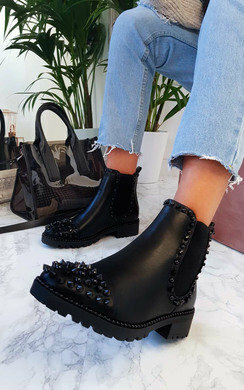 Featuring a studded detail, chelsea style and faux leather finish. 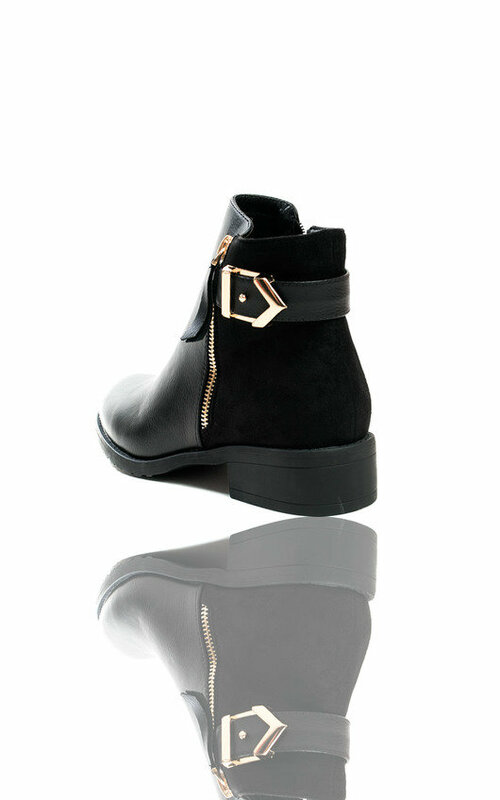 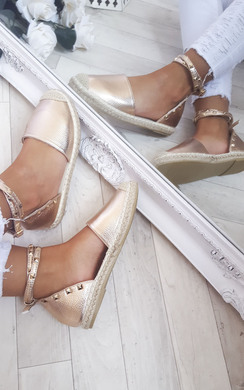 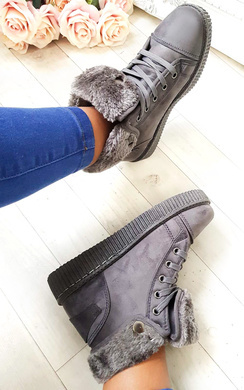 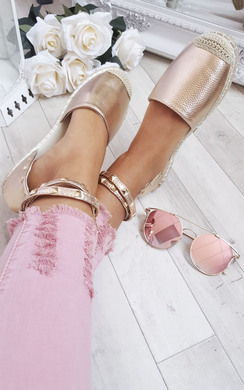 Pair these beauts with a pair of skinny's and oversized jumper for an on-point look!